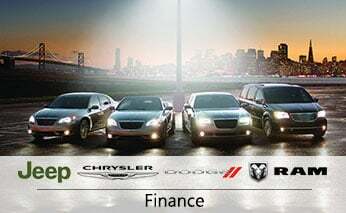 Brandywine Chrysler Jeep Dodge Ram maintains close relations with top lenders. We always handle your financing professionally and promptly. Starting with a complete look at your unique situation, we aggressively pursue the best possible rates available, ensuring you the lowest possible payment for your next vehicle purchase. Please think of Brandywine's Finance Department as an auto loan resource; our team is knowledgeable enough to educate you on the wide variety of financing options available to you.